Nas aired out the mother of his son in a way we never saw coming exposing Kelis as all the things a human would never want to be. The legendary rapper had nothing but time on Thursday night and posted a six part open letter on Instagram detailing all his struggles when it comes to co-parenting with his ex-wife and even went on to expose all the issues they dealt with during and after their marriage. In the open letter Nas also reveals that Kelis is a difficult and not very nice person who record labels refused to work with and who practically nobody likes. He goes on to say that only due to non-disclosure agreements which were put in place for their employees, has Kelis not been exposed. 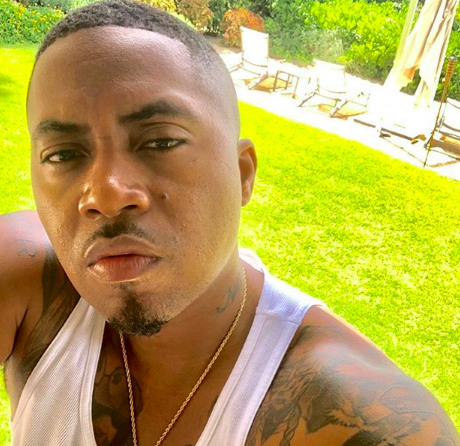 Me must note that this comes after a decade of Nas being quiet and discreet about his marital and co-parenting issues. Guess everyone has their boiling point! Parts one and two of Nas’ letter are below, to read the other four click here.